The Great Provincetown Schooner Regatta was first held in 2002, inspired by Provincetown, Mass., resident Capt. John Bennett, who wanted to revive the enthusiasm for schooner races in his home port. He had raced his schooner in the Gloucester Schooner Festival, so he formed a committee to host a local schooner event. Bennett did not live to see the event happen, but the committee he helped form carried on and hosted the first event in his honor the following year. 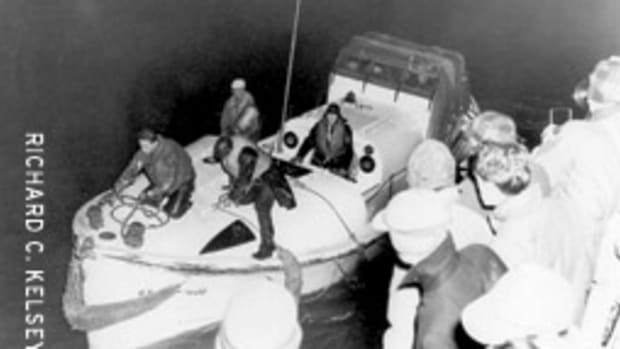 Since then, the Great Provincetown Historical Celebrations, the Provincetown Yacht Club and the Provincetown Peer Corporation work together to host the regatta. The ninth annual regatta takes place Sept. 3-11 in Provincetown Harbor. The eight-day sailing event features schooner races open to the public. Any person can reserve a seat on a schooner during any of the races. 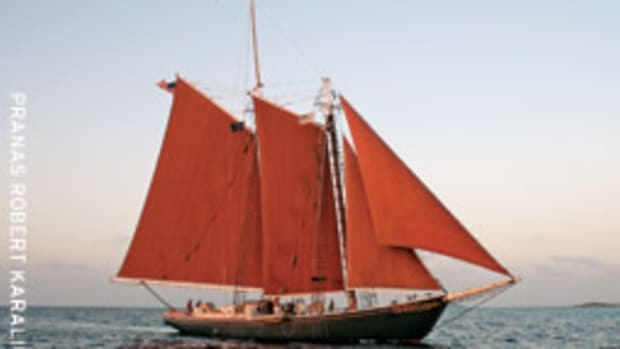 There are three schooner events throughout the week: the racing challenge for the Fisherman&apos;s Cup takes place Sept. 7; Parade of Sail is Sept. 10; and the Longpoint Schooner and Yacht Race, which runs from Gloucester, Mass., to Provincetown Harbor, takes place Sept. 11. Tickets depend on the schooner, but generally run from $45 to $75 per seat. Those interested can e-mail reserve-schooner@provincetownschoonerrace.com. The regatta also introduces a new race to its week of events: the Cape Cod Catboat Race, on Sept. 9. 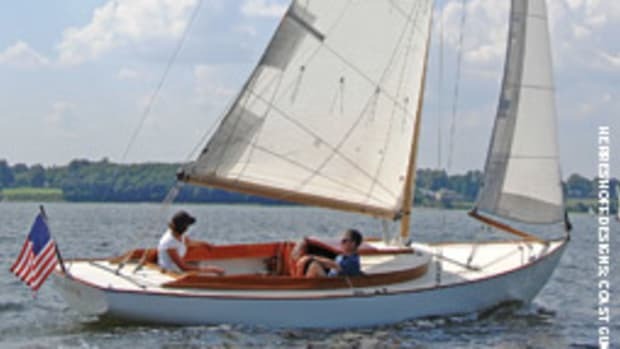 "Catboats were the workhorses of the harbor," says commodore of the regatta Charlotte Walker, "and are as historical as the schooners themselves, so we wanted to include a catboat race this year." Another new venue this year is the Sail in the Arts Program. "We wanted to bring more of the maritime culture to the community," says Walker, "so we are incorporating the local artwork into the program." Marine-inspired artwork of the area, from local and famous artists, will be exhibited the week of the regatta. This and the other non-sailing events are free and open to the public. www.provincetownschoonerrace.com. 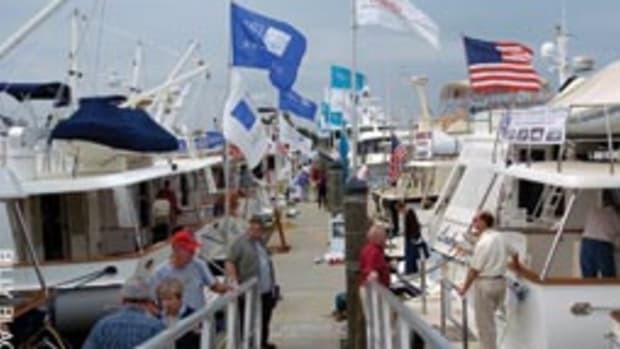 Little Creek Regatta returns to Norfolk, Va.